This Friday marks the night of Relay for Life held right here on campus. The activities start at 6 pm and will continue through the night until 6 am on Hillside Field. 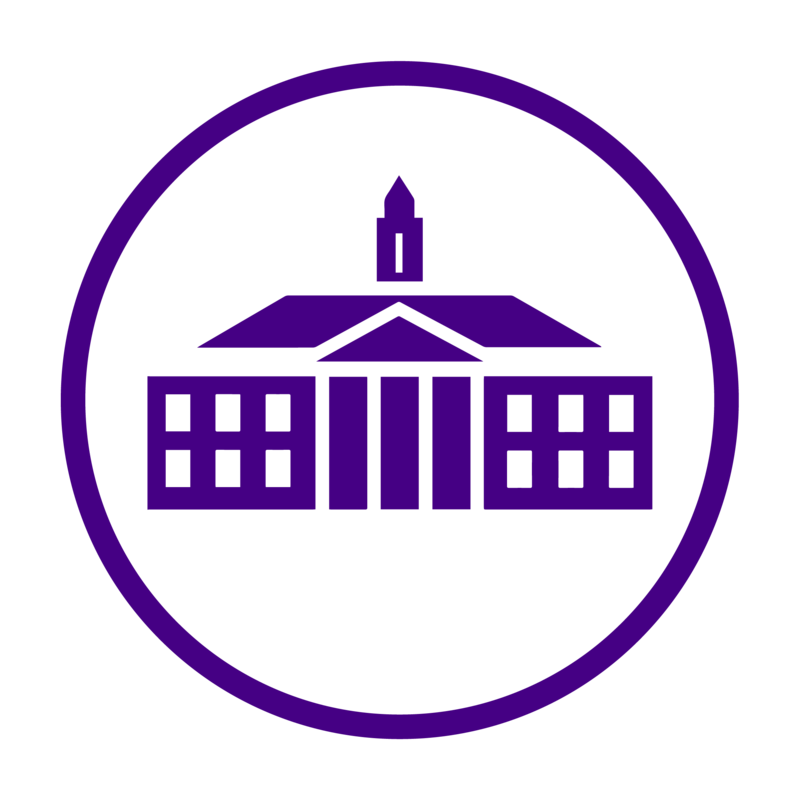 The 12-hour fundraising event supports the American Cancer Society and last year, JMU was the third largest collegiate Relay in the nation. This year, … Continue reading Why Relay?